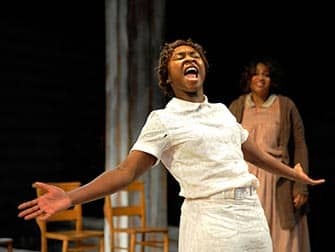 Get your The Color Purple on Broadway tickets before you travel to New York. Booking your theatre tickets in advance is safe and easy, and it will also save you time and money. The Color Purple is based on Alice Walker’s beloved novel and the homonymous film starring Oprah Winfrey. The musical, in which several celebrities such as Danielle Brooks (Orange is the New Black) made their Broadway débuts, was produced by Winfrey. The show is performed in the Bernard B. Jacobs Theatre. The musical was nominated for 4 Tony Awards, including Best Revival. The Color Purple takes place during the early twentieth century, in the southern United States. 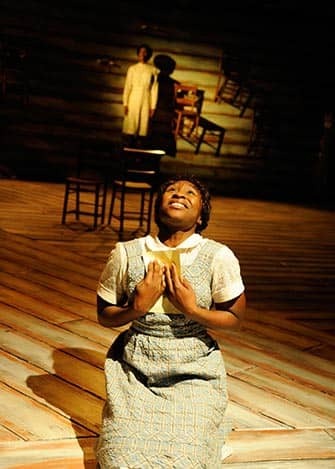 The musical tells the story of a young, black girl named Celie, who is abused by her father. This abuse results in the birth of several children. Celie’s father ‘takes care’ of these children and arranges for Celie to marry a local farmer who treats her as a help instead of a wife. Due to these circumstances, Celie has a low self esteem. She starts to change when she becomes friends with a singer who makes Celie believe that she can turn her life around. 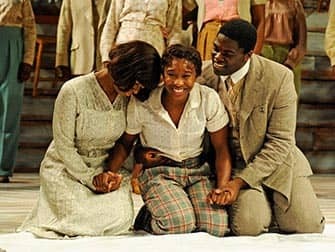 The Color Purple is a touching story with great jazz and gospel music, definitely worthwhile visiting! 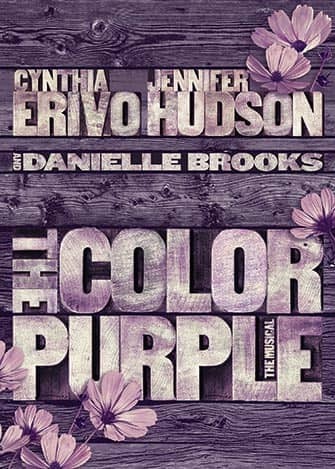 How to buy The Color Purple on Broadway Tickets? Eric’s Tip: The Color Purple is not your classic broadway musical with uplifting songs, spectacular decor and toe-tapping dance routines. It’s more ‘down to earth’ which really allows you to focus on the story and lyrics. The cast is incredible, and at the performance I attended the lead singer received a standing ovation during the show which is highly unusual. Definitely a favourite!